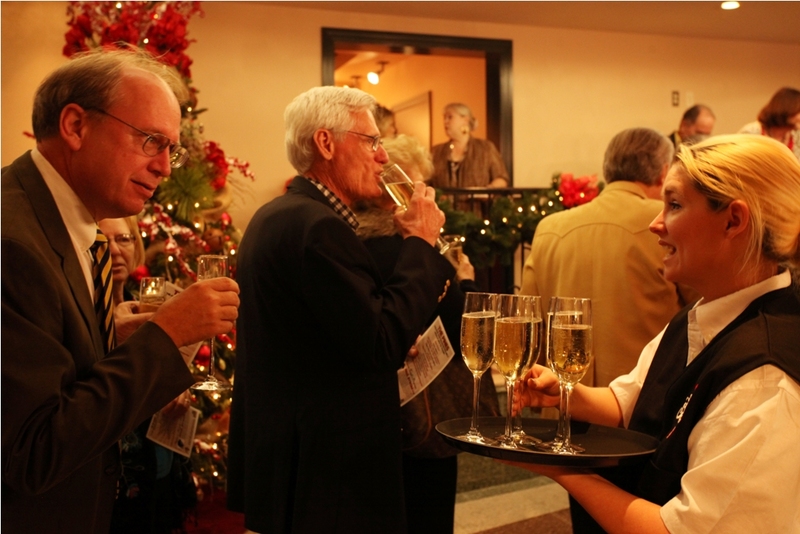 Click here to view our gallery of Events in The Pines Theater. 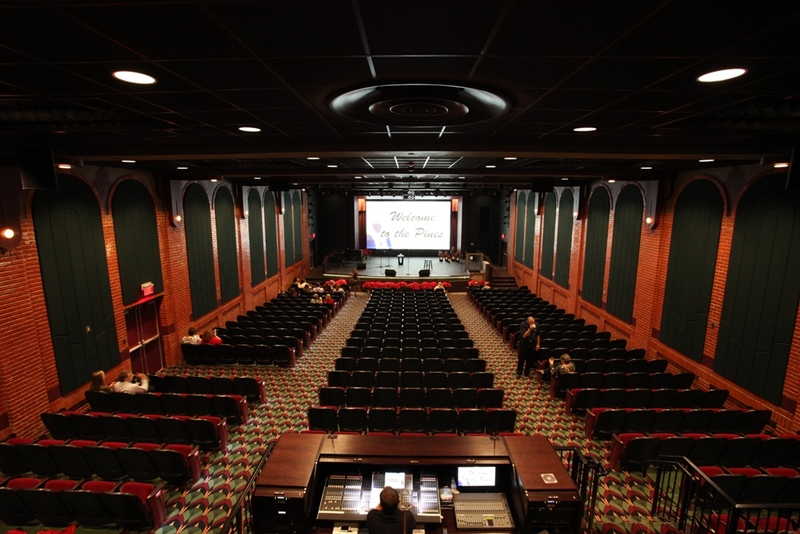 Click here to view our gallery of Meetings in The Pines Theater. 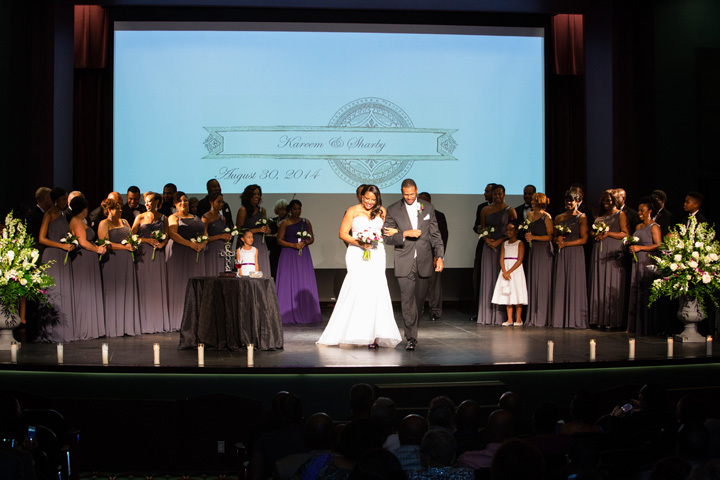 Click here to view our gallery of Weddings in The Pines Theater. For information about hosting your conference, meeting or event of up to 400 people at The Pines Theater, please contact Brant Lee, Lufkin's director of the Pitser Garrison Convention Center and The Pines Theater.